How did it all begin? 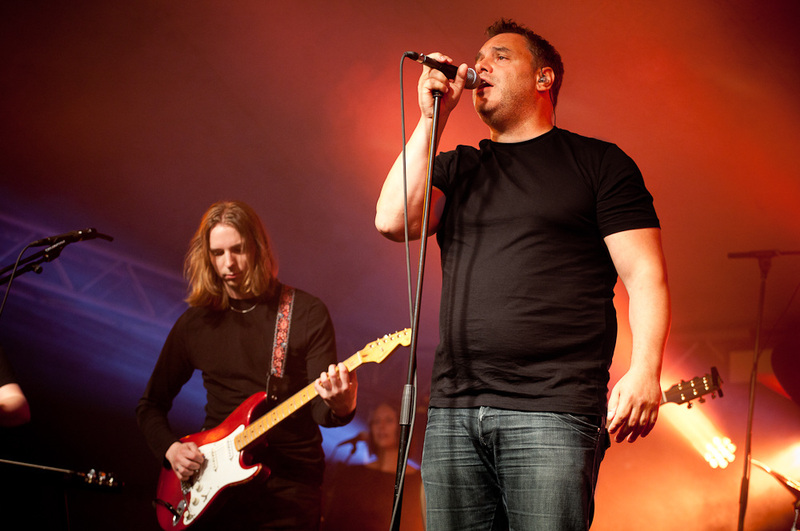 Delicate Sounds was founded in 2016 by the lead singer and lead guitar player of Pulse - The Finnish Tribute to Pink Floyd, Finland's the most successful tribute band. Pulse required a space for up to 10 musicians to rehearse without difficulty. Therefore Delicate Sounds was formed. A fitting place was discovered in Rusko, and was transformed to meet the needs of the musicians. Since then, the facility has seen players from beginners to professionals and the in-house recording capability has produced several demos and promo songs.